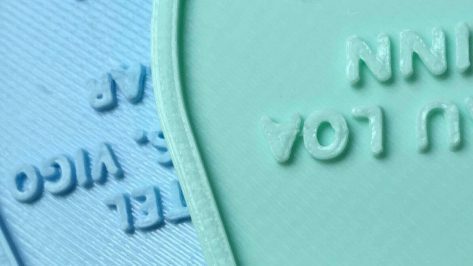 Learn about best practices for 3D slicer settings in this guest post from 3D printing community Pinshape. 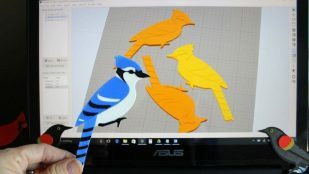 Slice like a champ and get better prints! The creator of the Ironing feature currently in the Cura 2.7 Beta details a new method that offers similar results in less print time. 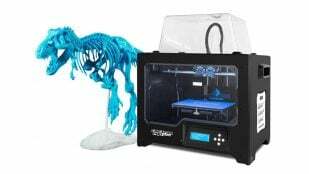 Version 4.0 of professional 3D printing software Simplify3D is now available, promising to wring brand new capabilities from your 3D printer. 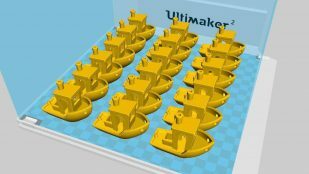 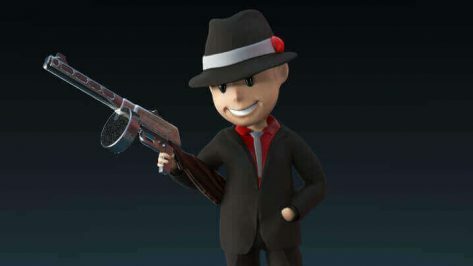 In this guest post by Yurii Yefimov from 3D printing marketplace Gambody, learn how to use Simplify3D to prepare 3D model files for printing. 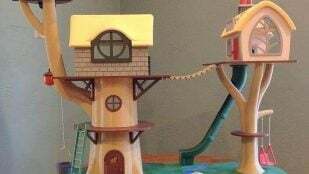 For their granddaughter Josslyn's third birthday, maker grandparents use incredible skills to build an extra special 3D printed tree house. 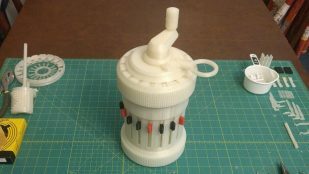 Working from the original blueprints, maker Marcus Wu has 3D printed a mechanical Curta Calculator. And it's bloody marvelous. 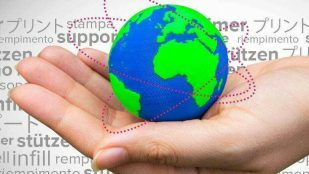 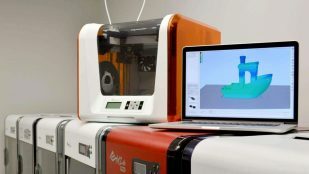 Leading developer of 3D printing software Simplify3D enters into new agreement with FlashForge, manufacturer of desktop 3D printing systems, to provide support for their extensive lineup of 3D printing platforms. 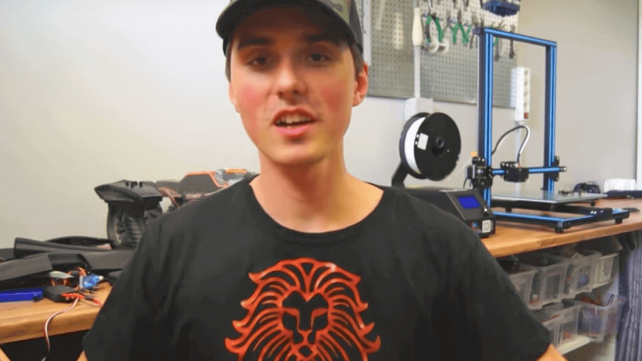 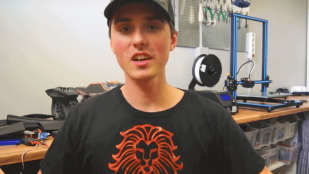 In a new video, the Swedish YouTuber RCLifeOn presents a way for you to 3D print your favorite custom designs directly onto clothing fabric. Not enough light in your workspace? 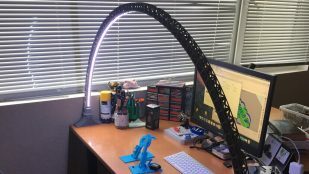 This maker designed and 3D printed an LED Bridge Lamp to completely eliminate shadows. 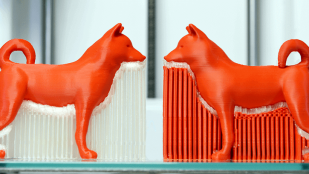 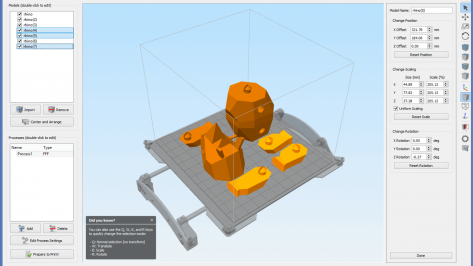 A free Simplify3D slicer is a software many 3D printing enthusiasts wish for. 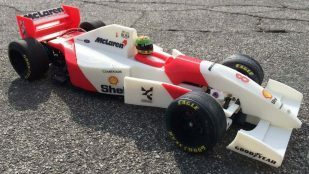 But is there a chance to get Simplify3D for free? 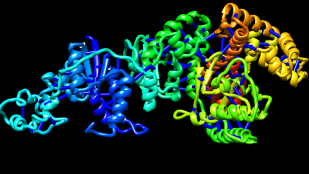 Biochemistry researchers are 3D printing models of complex molecular structures, and using them as a teaching aid for students and educators.